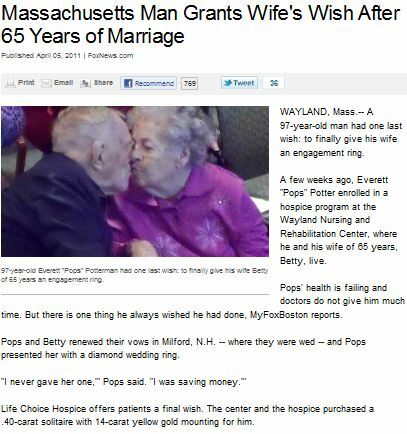 Fox may not be Etienne’s news provider of choice, but we had to smile when we came across their heart warming story of a loving couple who finally got the chance to symbolize their love with an engagement ring after 65 years of marriage. Just remember, at certain times in life there are very few things more special than a renewal of your marital vows and it’s NEVER too late for a ring upgrade! 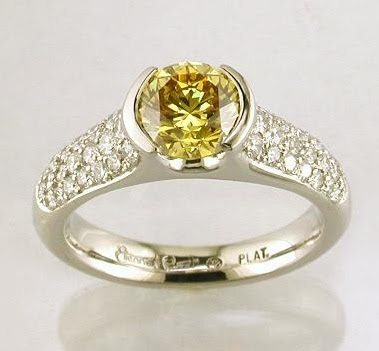 Consider an Etienne Perret design to signify your love, be it freshly blossoming or 50 years in the making!